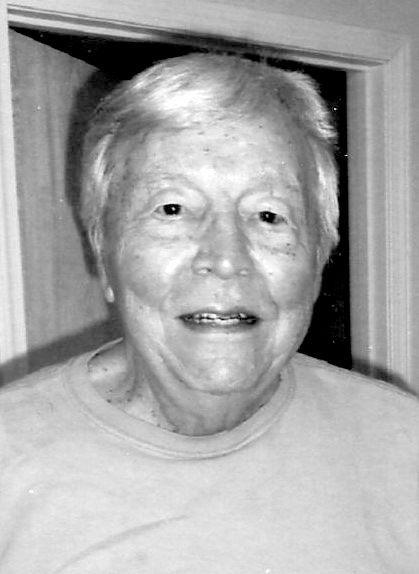 AURORA, Ohio– Francis James Smouse, 95, of South Chillicothe Road passed away Friday, April 12th, 2019 at the Ahuja Medical Center at 7:45 a.m. following a stroke. Born Dec. 24, 1923 at Smiths Ferry, Pa. he was a son of the late Harry and Reba Smith Smouse. There are three children, F. Jeffrey Smouse and his wife, Cathy of Sanford, N.C., M. Lynne Smouse and her husband, Hector Lopez of Portland, Ore. and Barbara Anne Colucci and her husband, Douglas of Stony Brook, N.Y.
A Celebration of Life with his daughter, the Reverend Lynne Smouse Lopez officiating is planned for Monday, June 17th, 2019 at 11 a.m. at the Kent United Church of Christ, 1400 East Main Street, Kent, Ohio 44240.